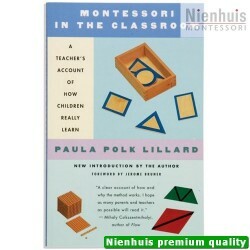 Paula Polk Lillard. 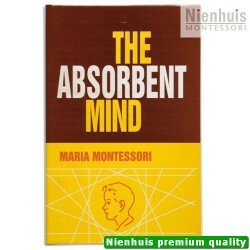 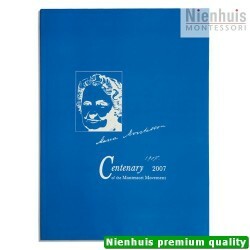 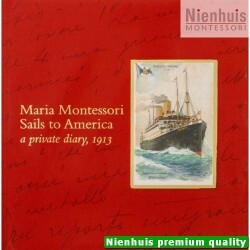 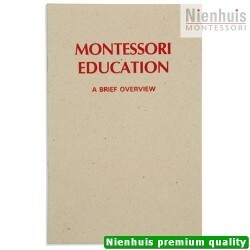 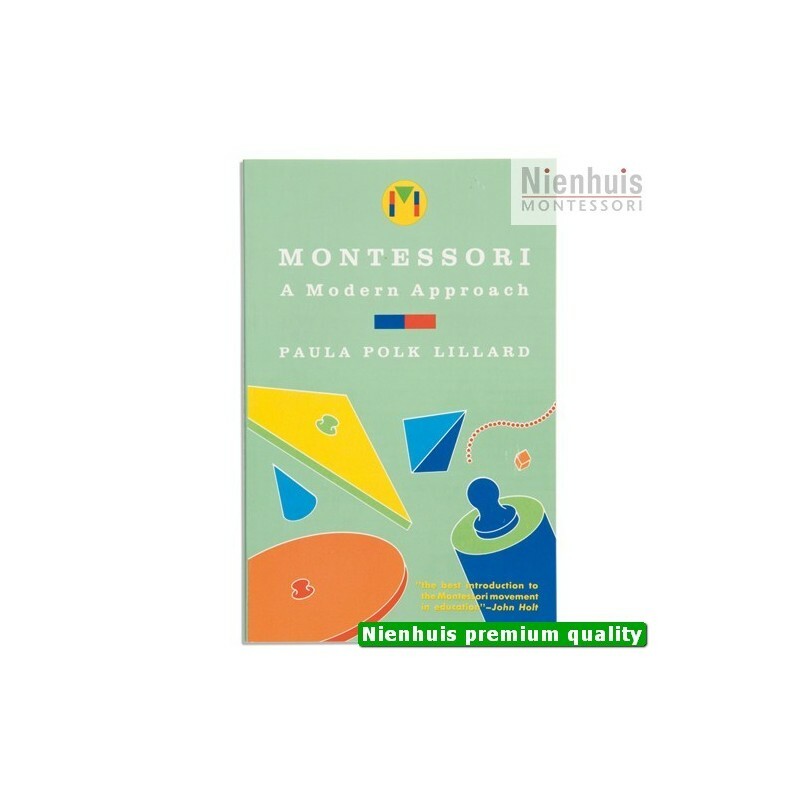 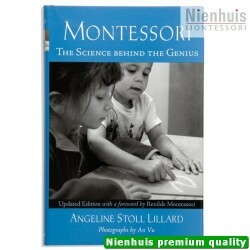 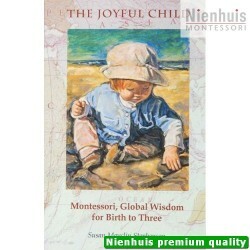 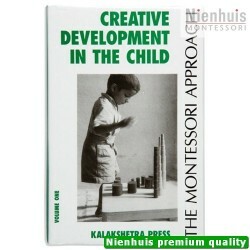 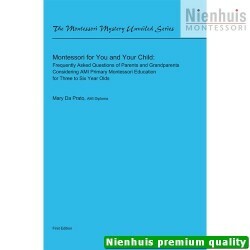 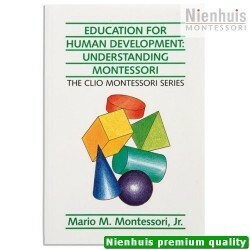 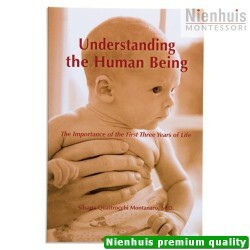 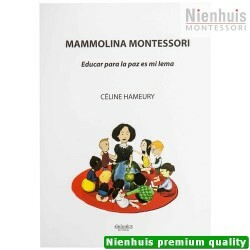 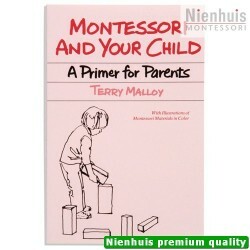 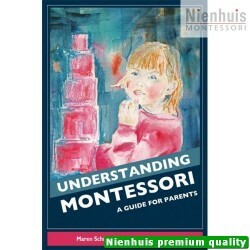 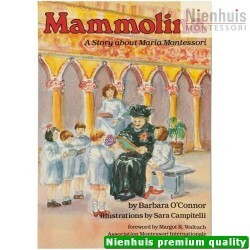 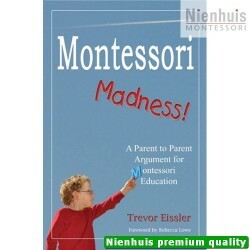 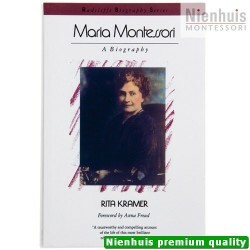 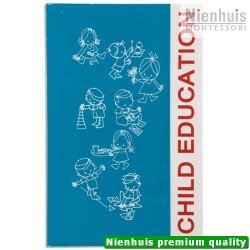 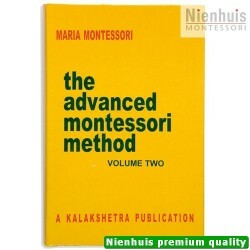 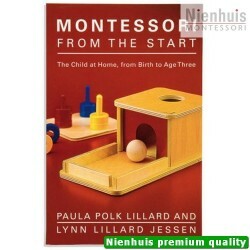 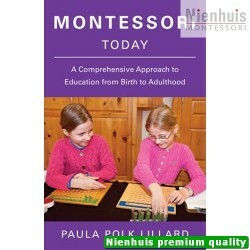 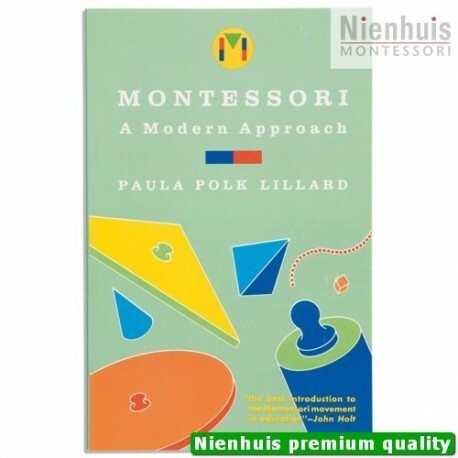 A historical, philosophical and practical guide to the Montessori curriculum. 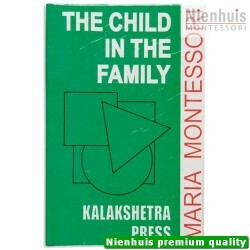 • 174 pp, soft cover, 1972 edition.